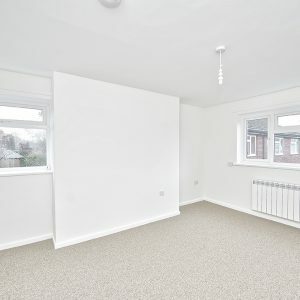 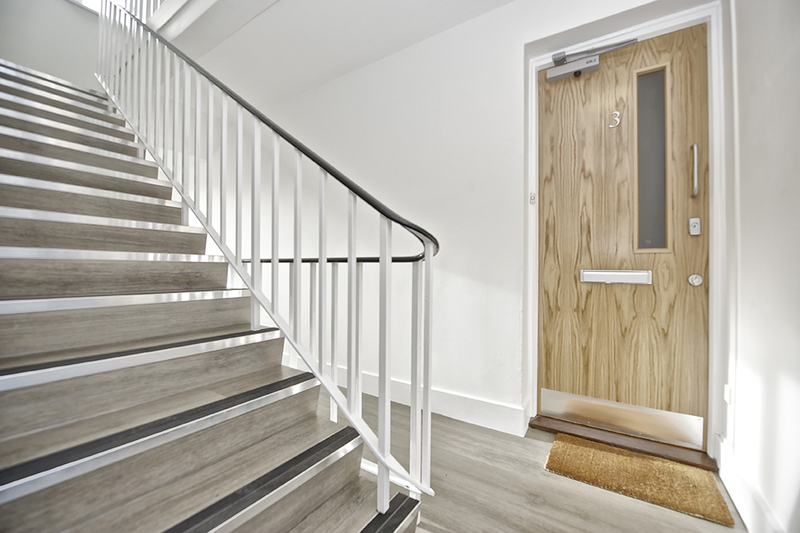 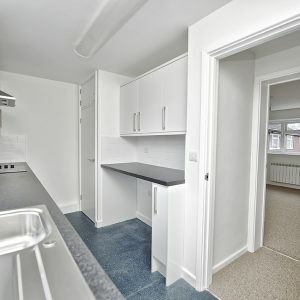 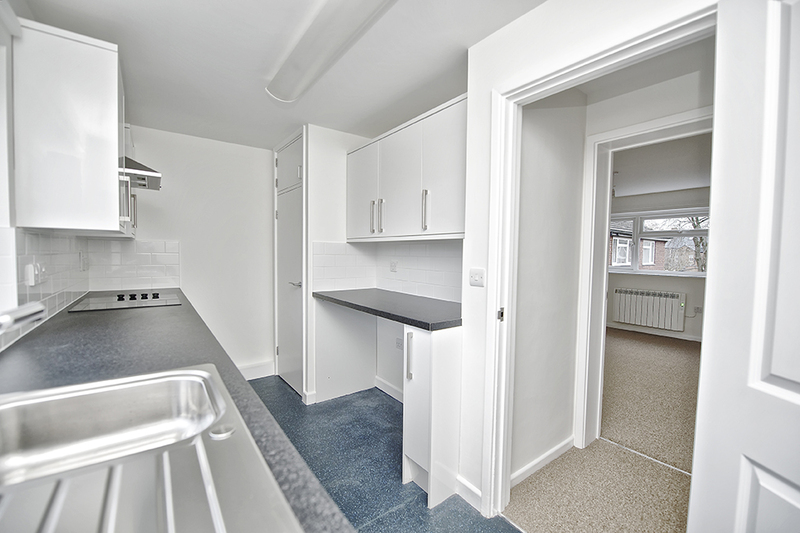 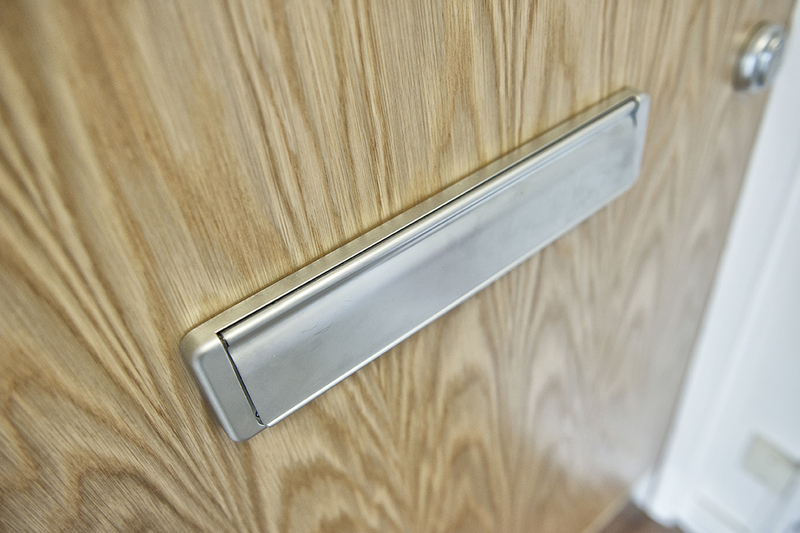 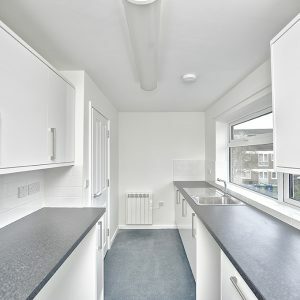 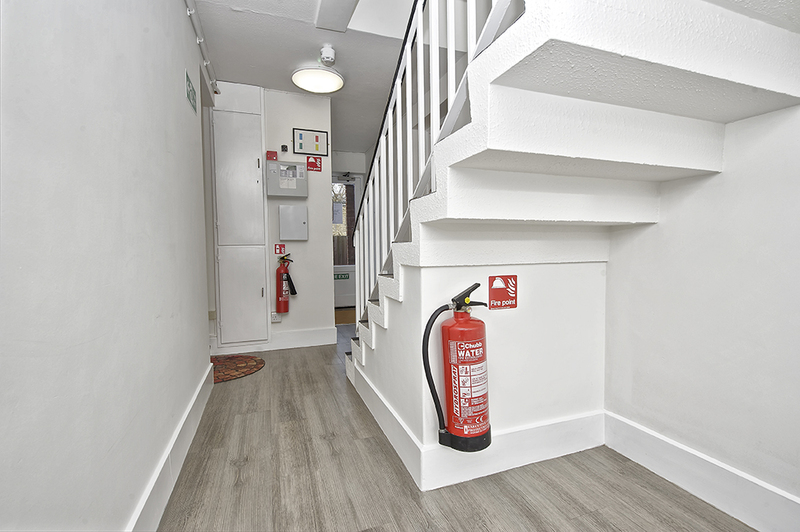 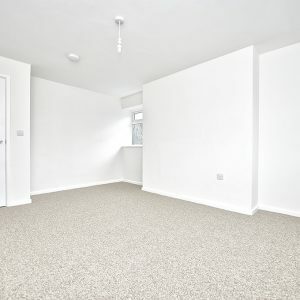 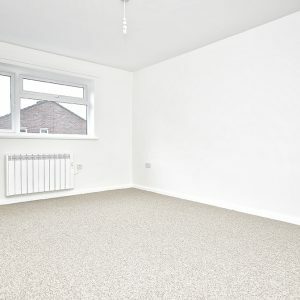 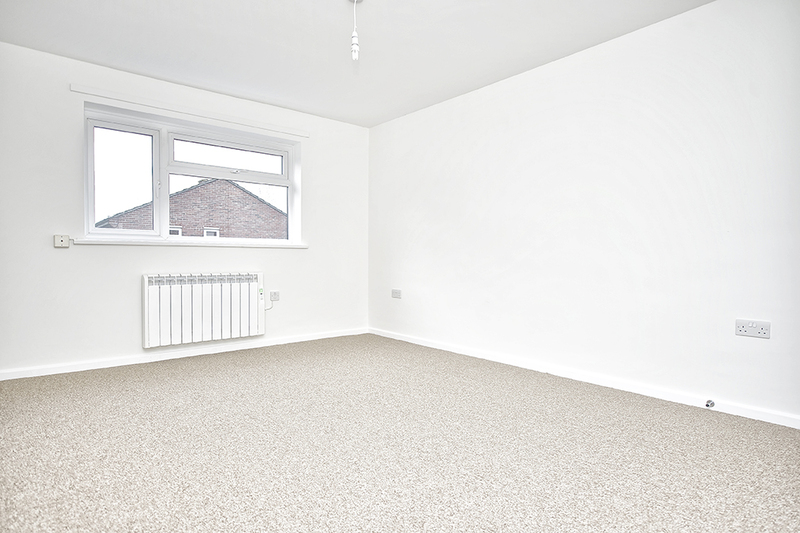 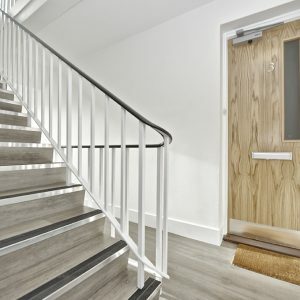 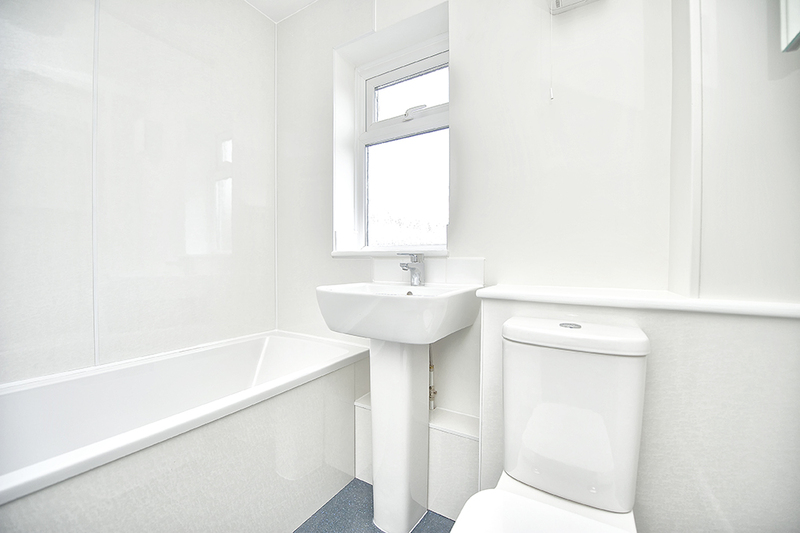 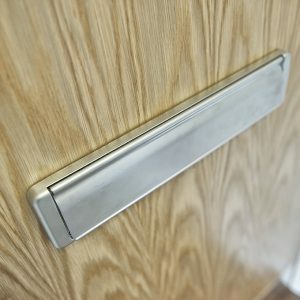 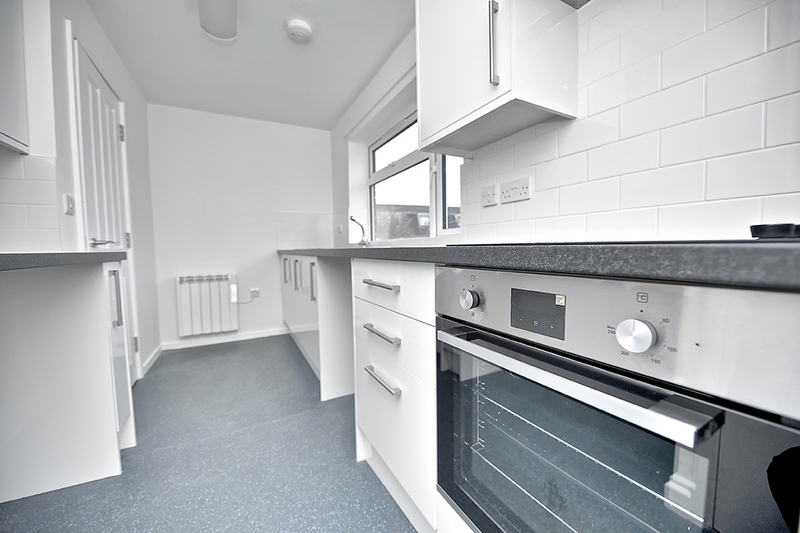 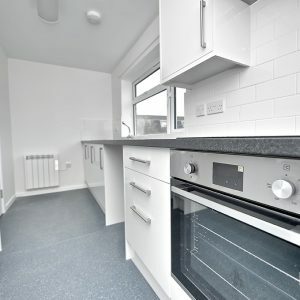 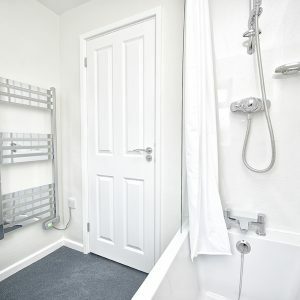 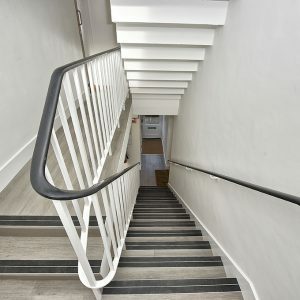 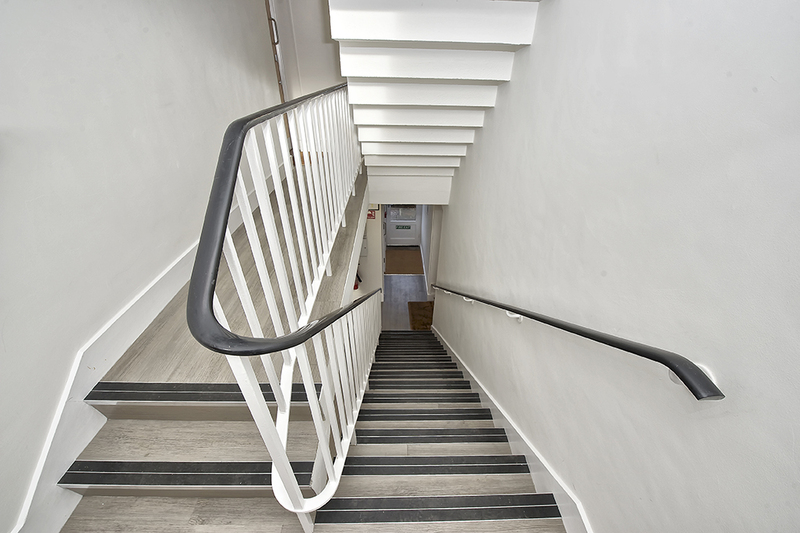 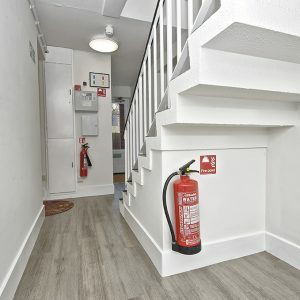 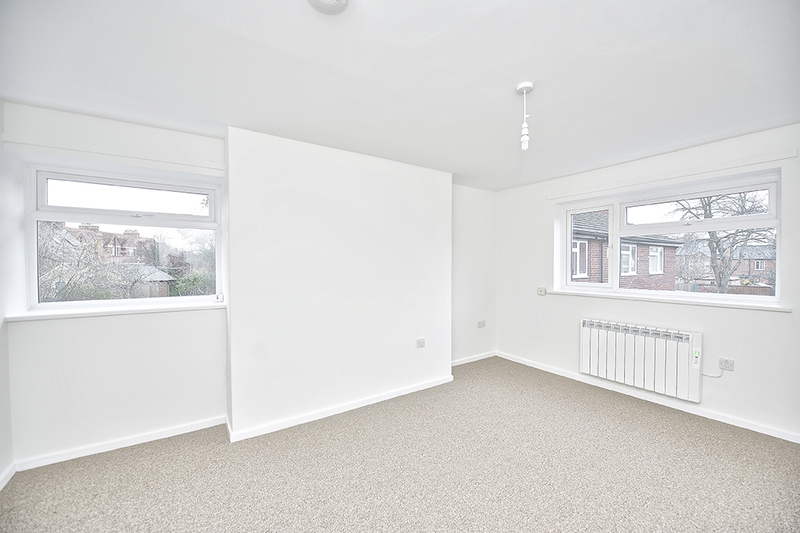 The project consisted of a full and comprehensive refurbishment of a one bedroom flat in Jericho, Oxford. 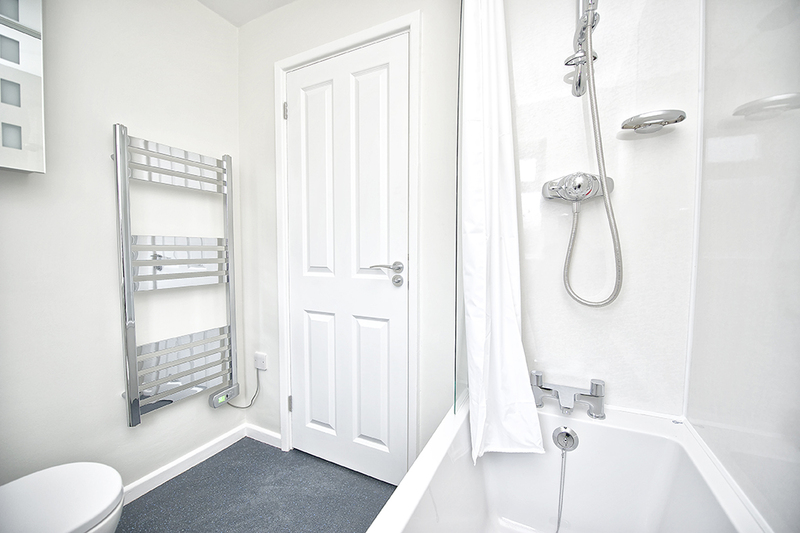 A complete rewire was carried out, including a full electric heating system replacement. 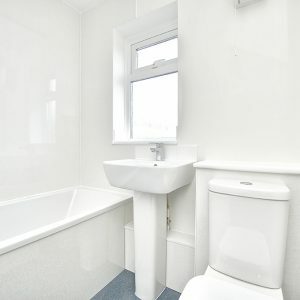 Supply and installation of a new kitchen and bathroom plus full redecoration throughout to walls, ceilings & woodwork. 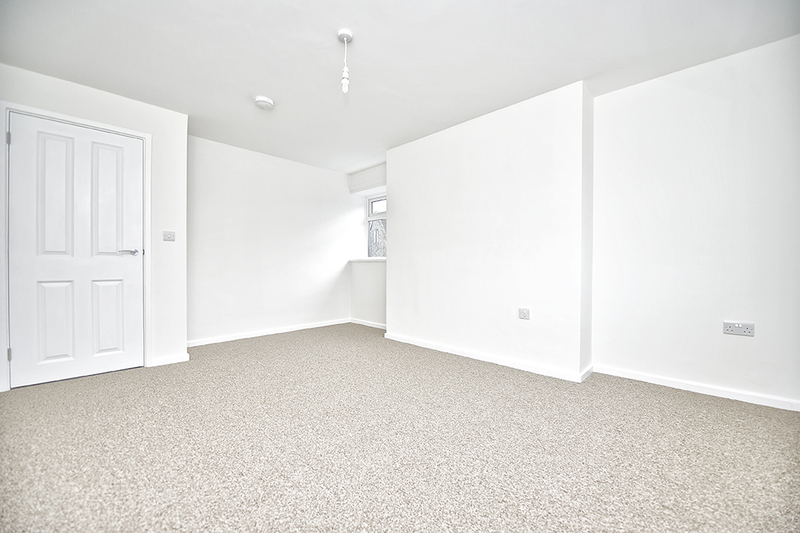 New floor finishes laid and all internal doors replaced and fitted with new ironmongery. 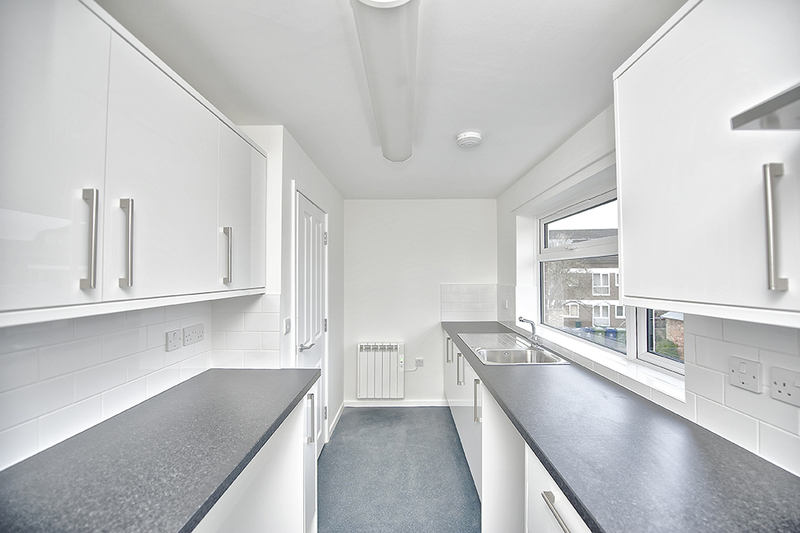 On completion the flat was professionally cleaned ready for new occupation.